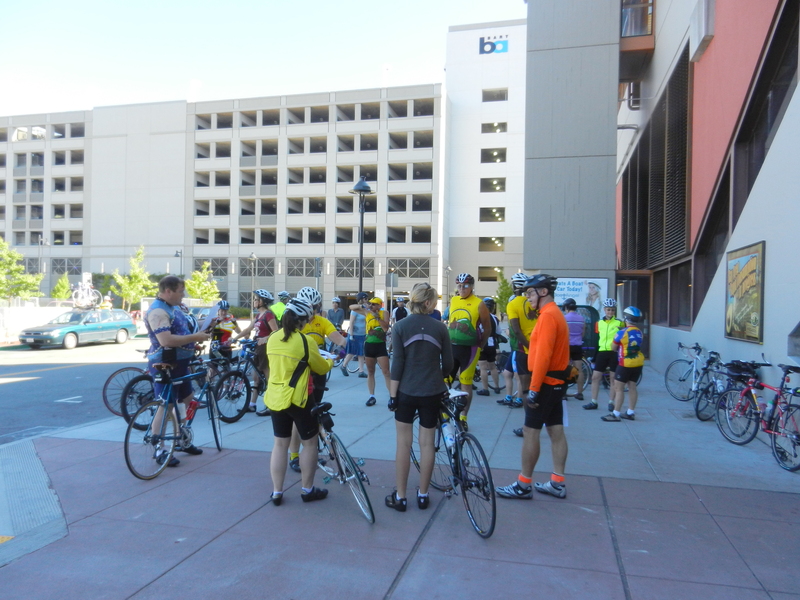 Michael and I ride out for Novice Ride that meets up at the Pleasant Hill BART station for a loop around the neighborhoods of Walnut Creek, Danville and Alamo. 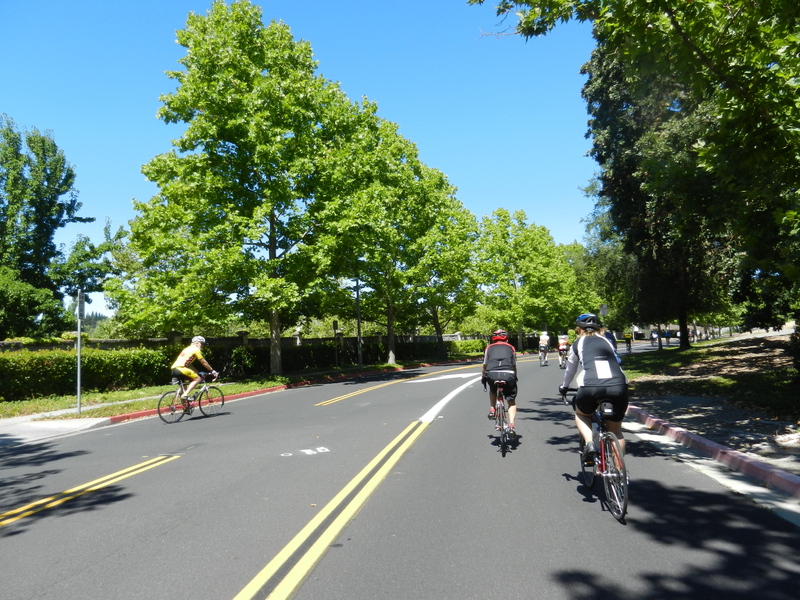 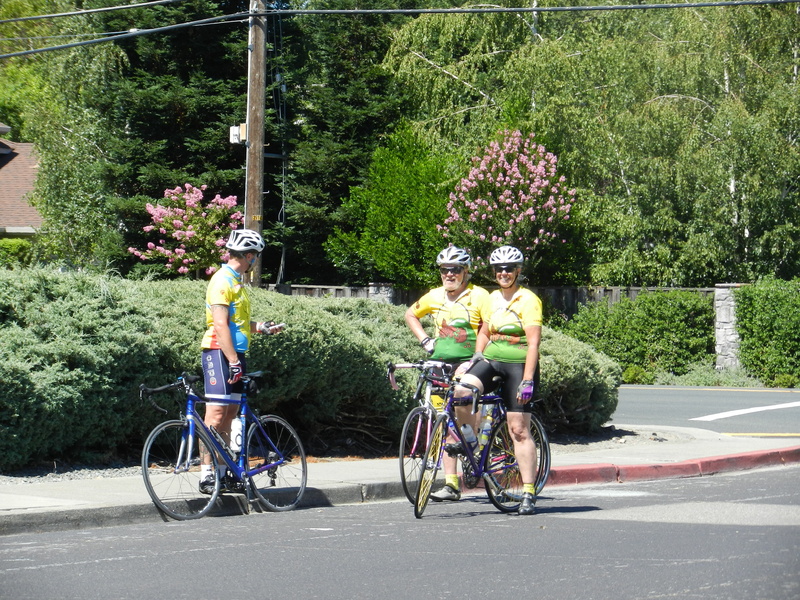 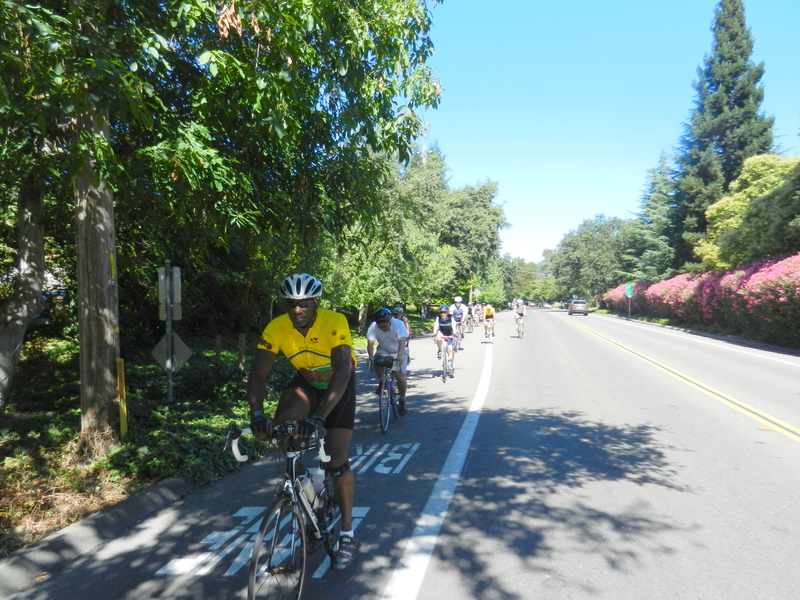 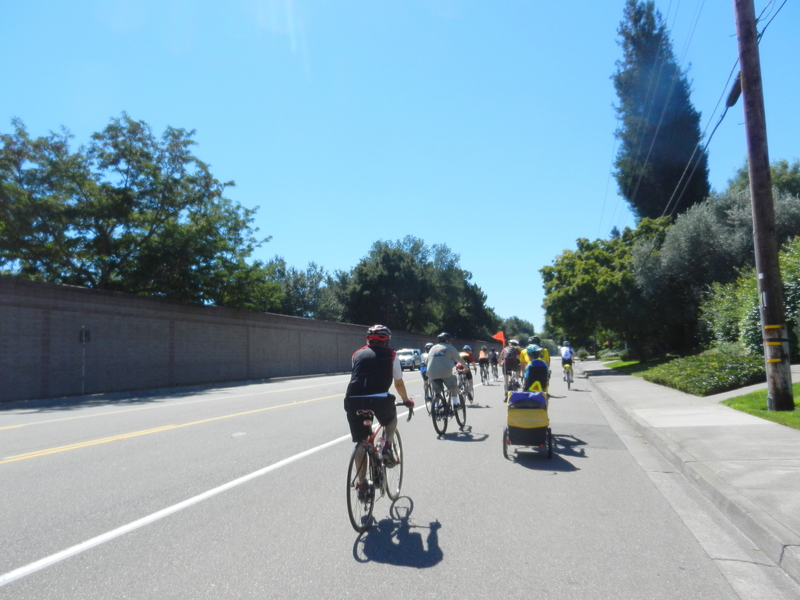 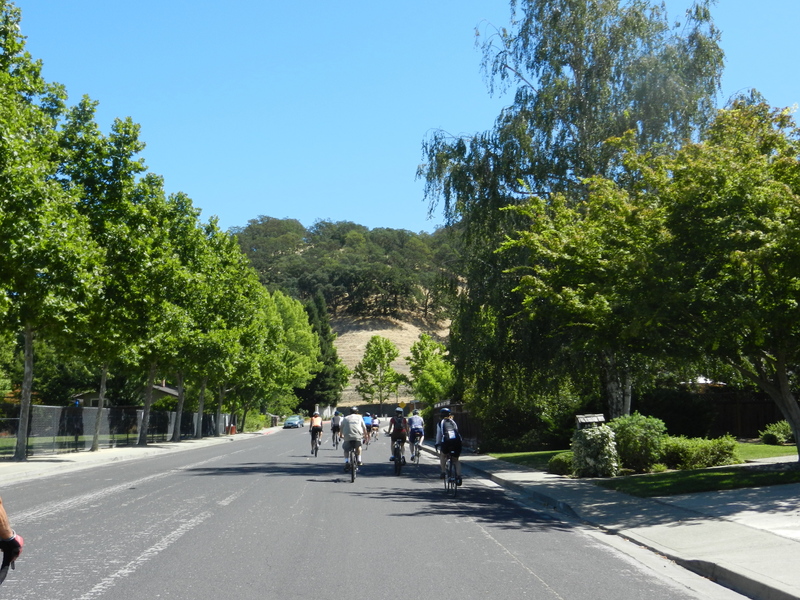 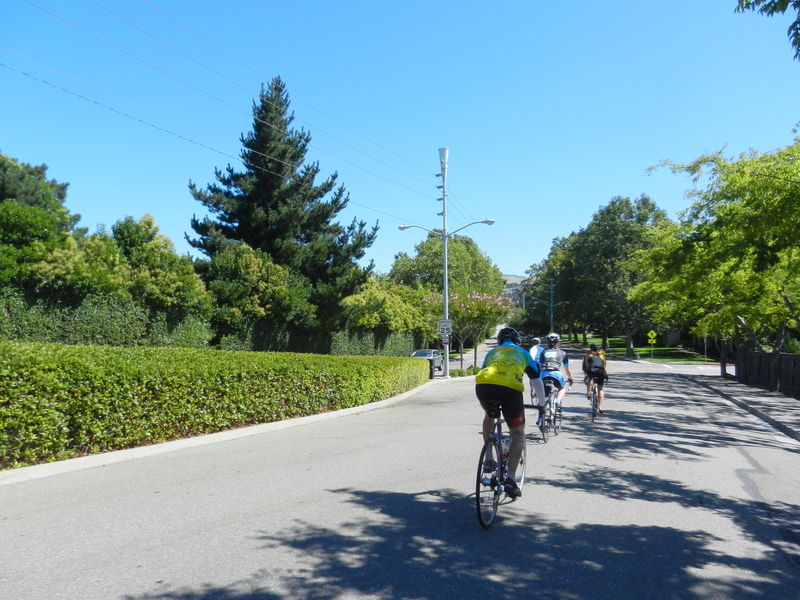 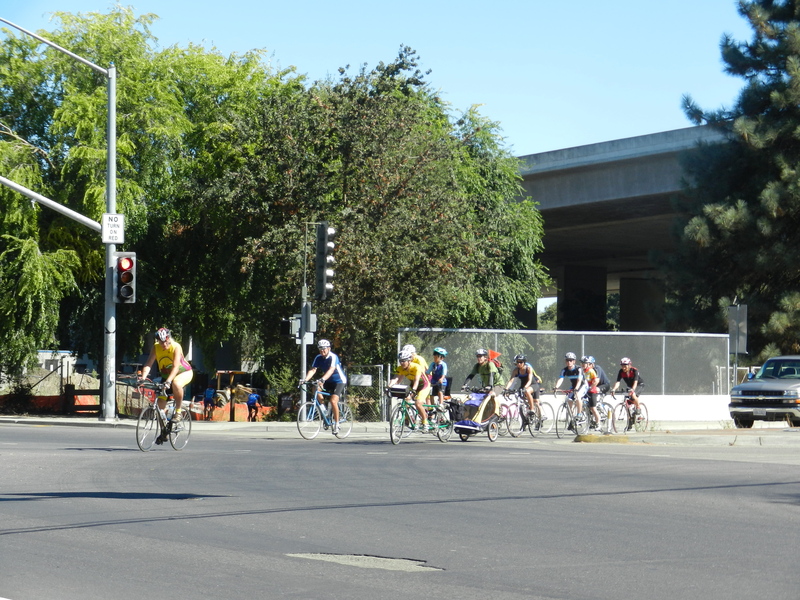 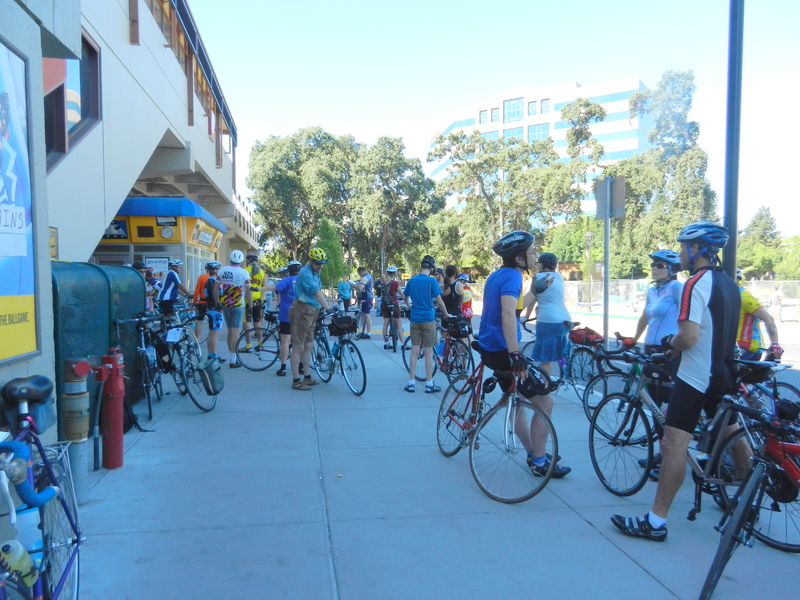 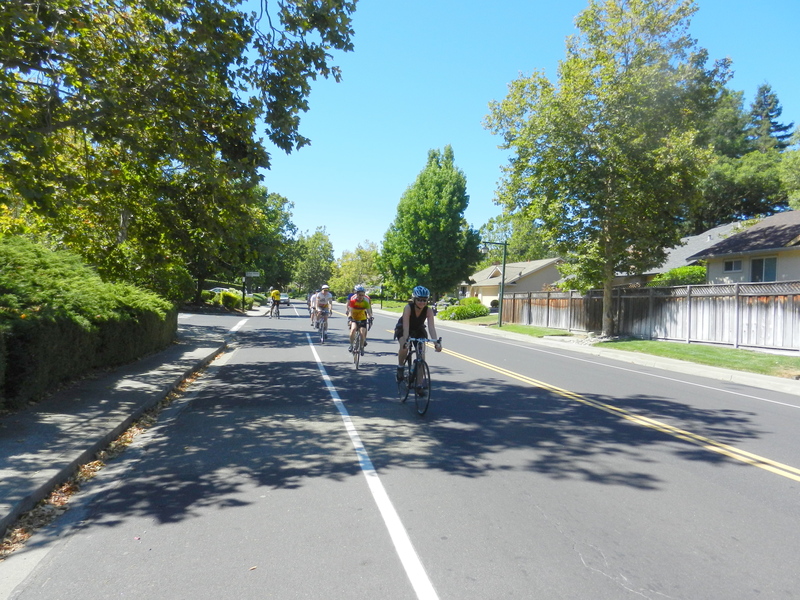 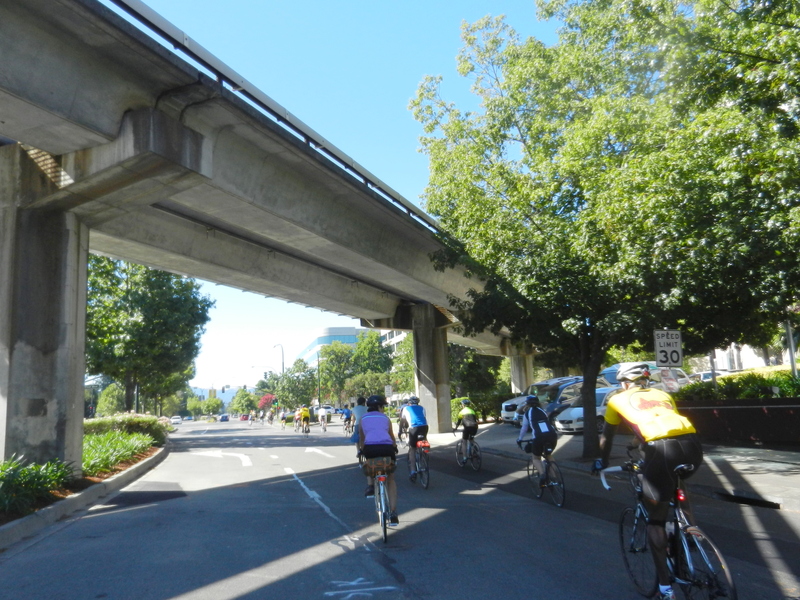 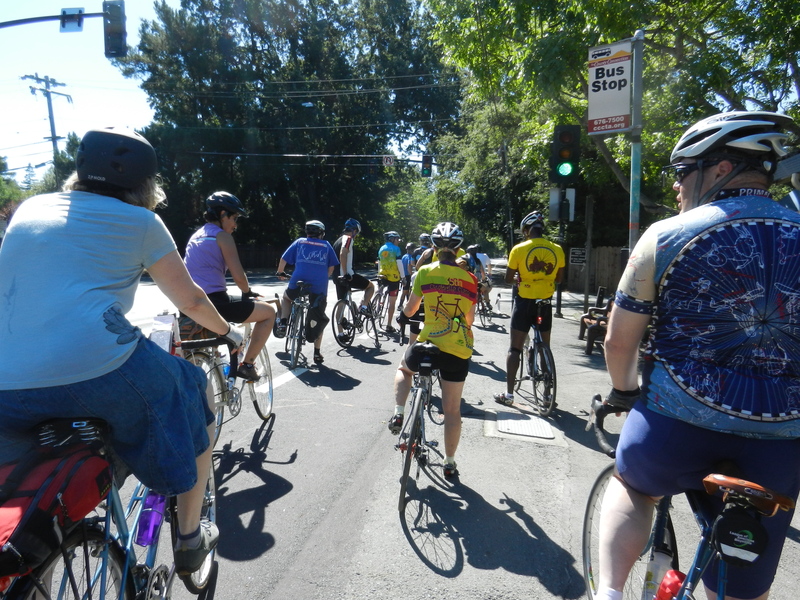 The group heads out on Oak Rd and weave our way through downtown Walnut Creek on Civic Dr and North Broadway. 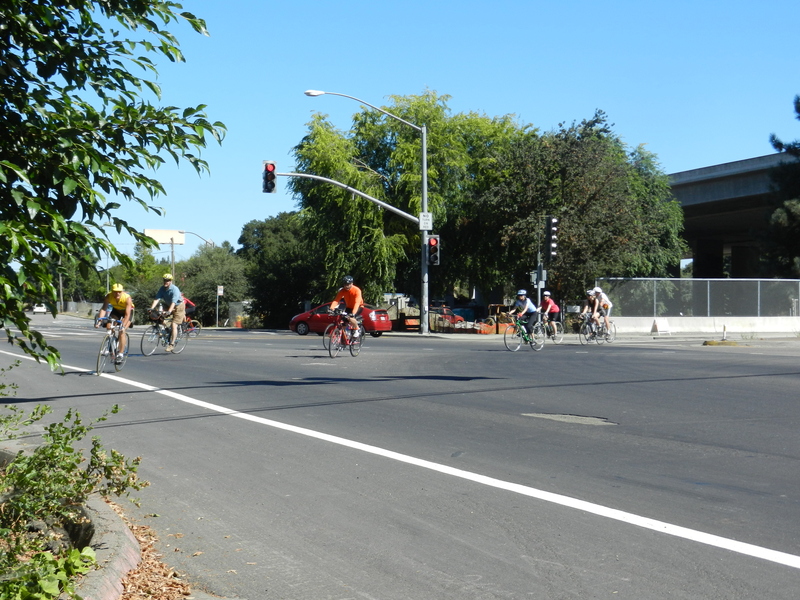 Everyone turns from S Broadway to the regroup along Danville Blvd. 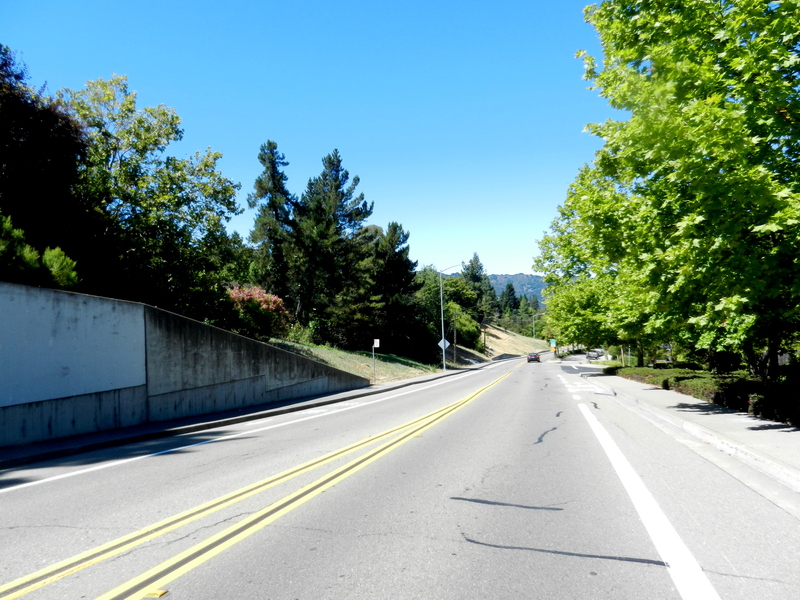 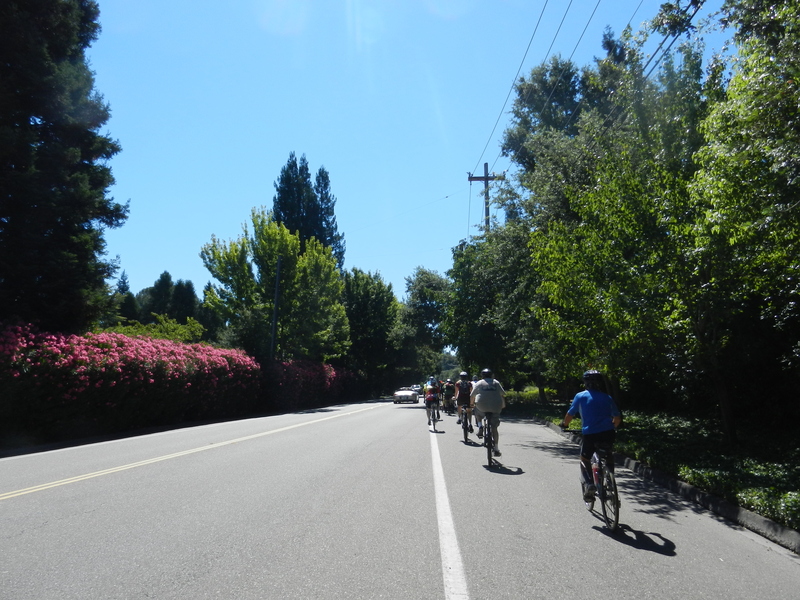 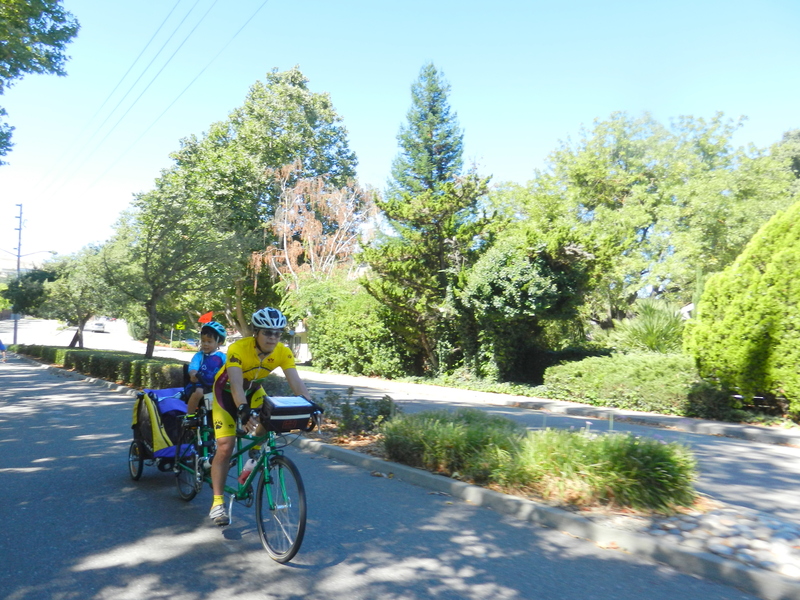 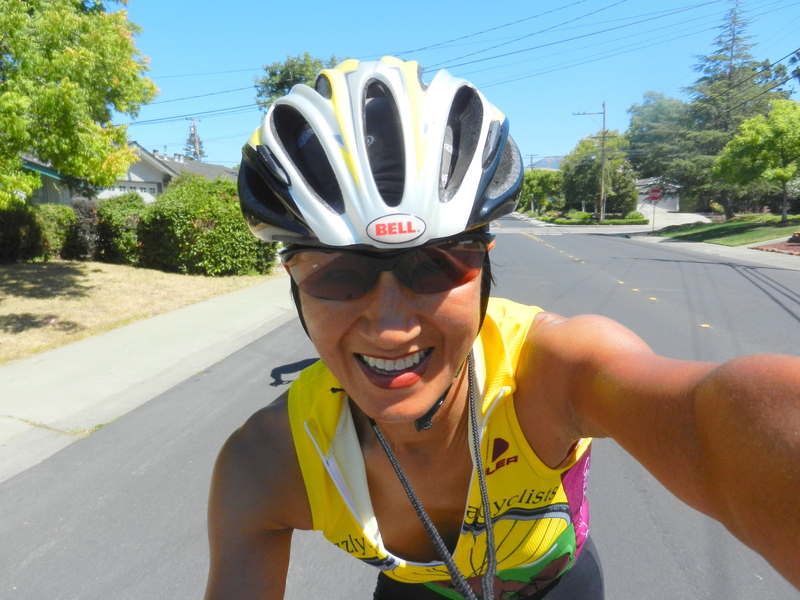 The route continues on Danville Blvd for the next 5+ miles on flat terrain to Danville. 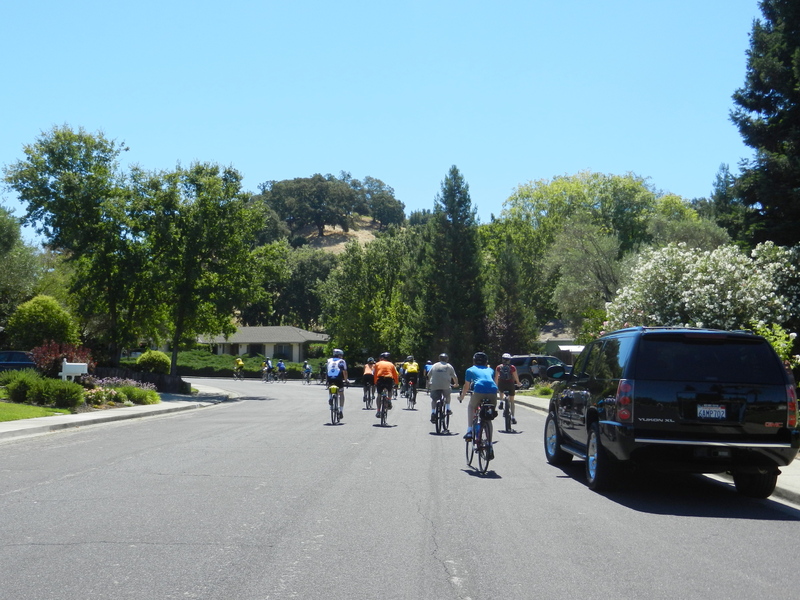 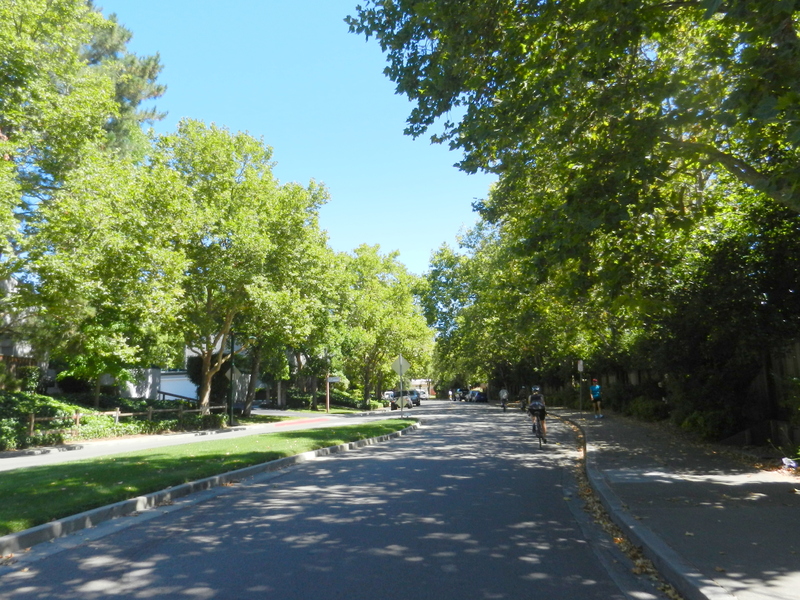 We continue on San Ramon Valley Blvd to Greenbrook Dr.
Greenbrook Dr takes us Old Orchard Dr through the neighborhood streets of Danville. 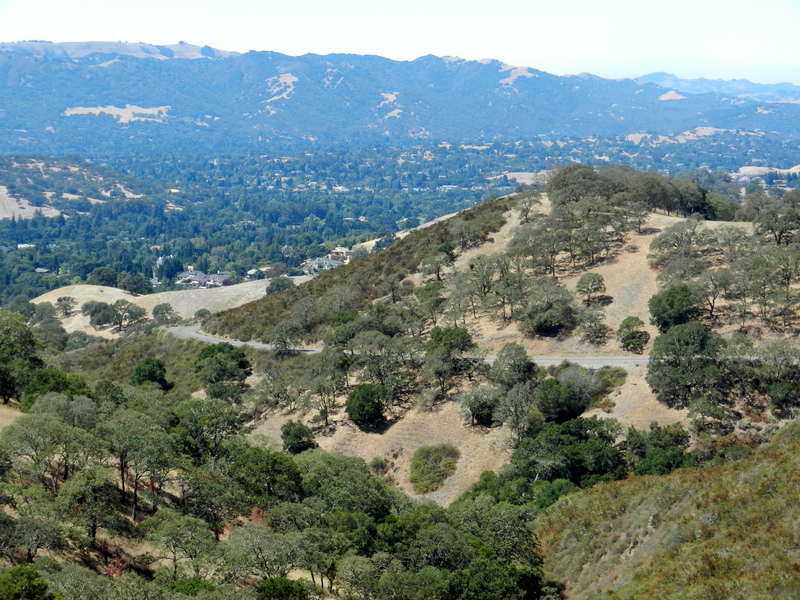 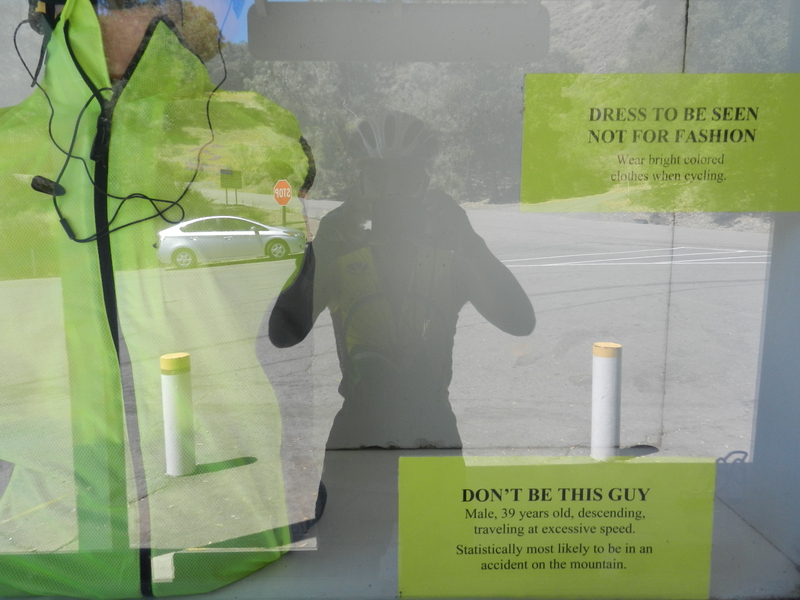 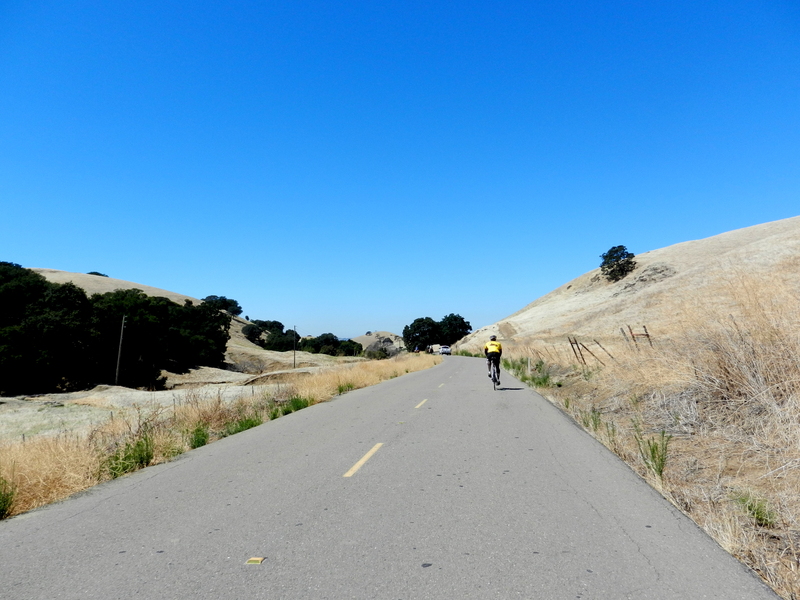 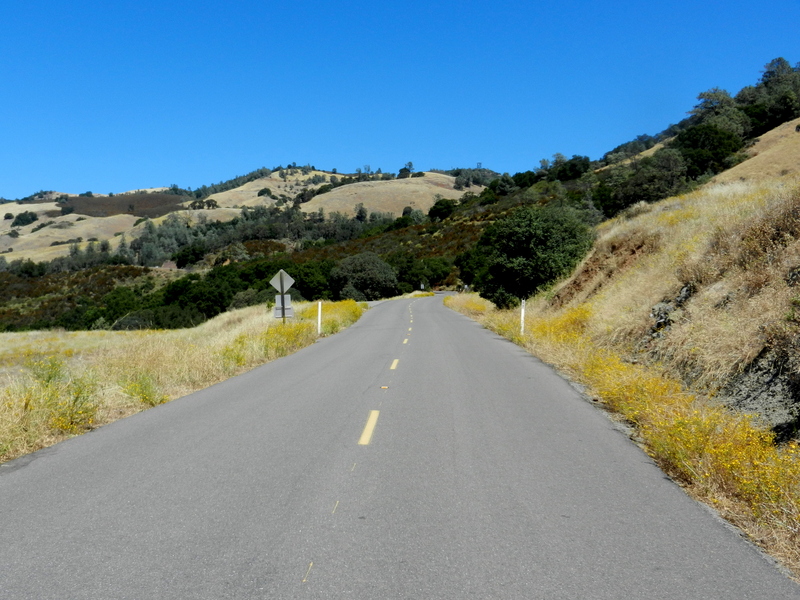 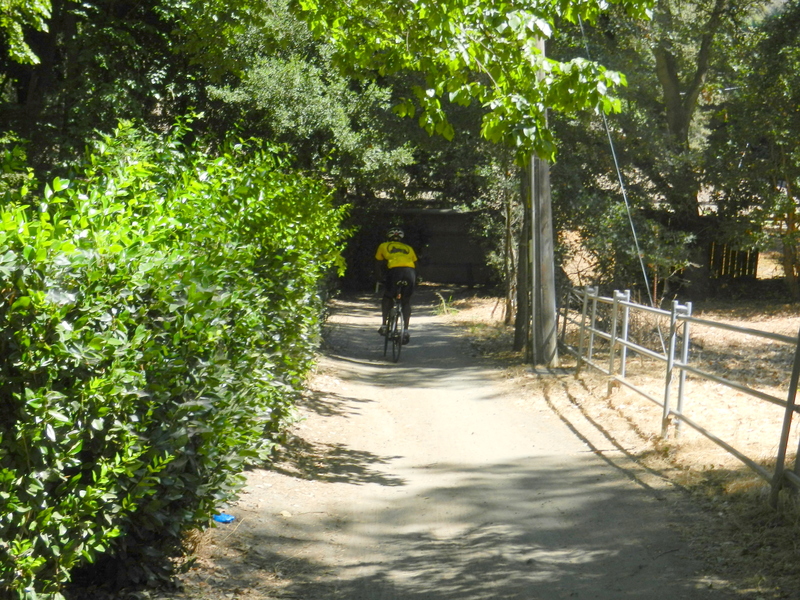 We continue on Camino Tassajara to Diablo Rd. 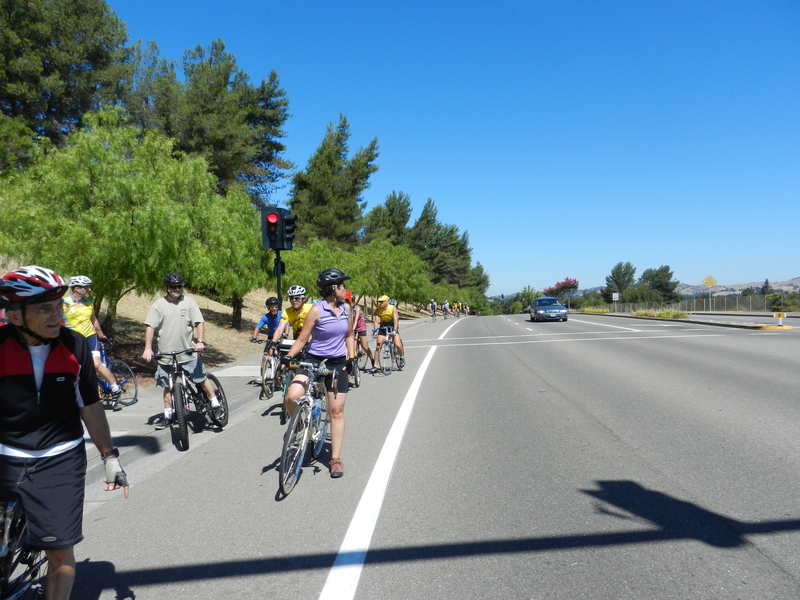 There is a regroup on El Cajon Dr.
We stay on El Cajon and hop off the curb onto McCauley Rd back towards Diablo Rd. 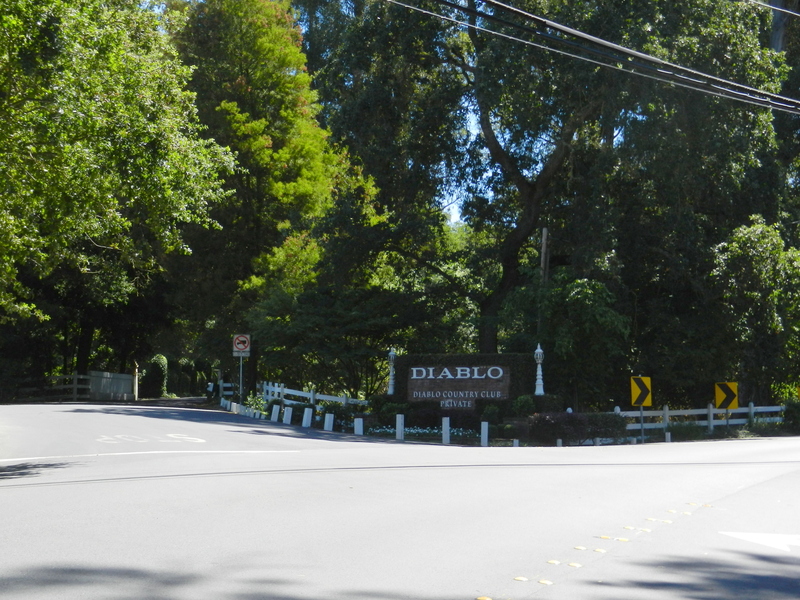 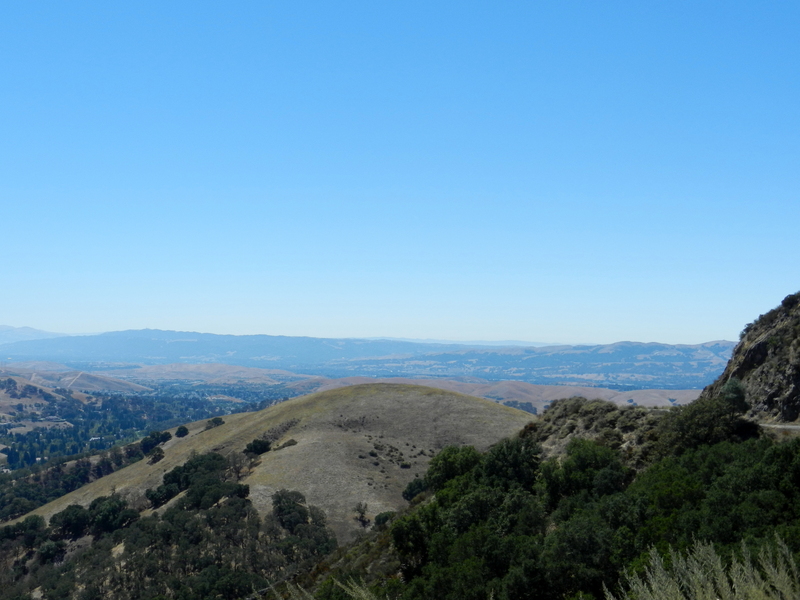 Michael and I split off from the group and take Diablo Rd to Alameda Diablo. 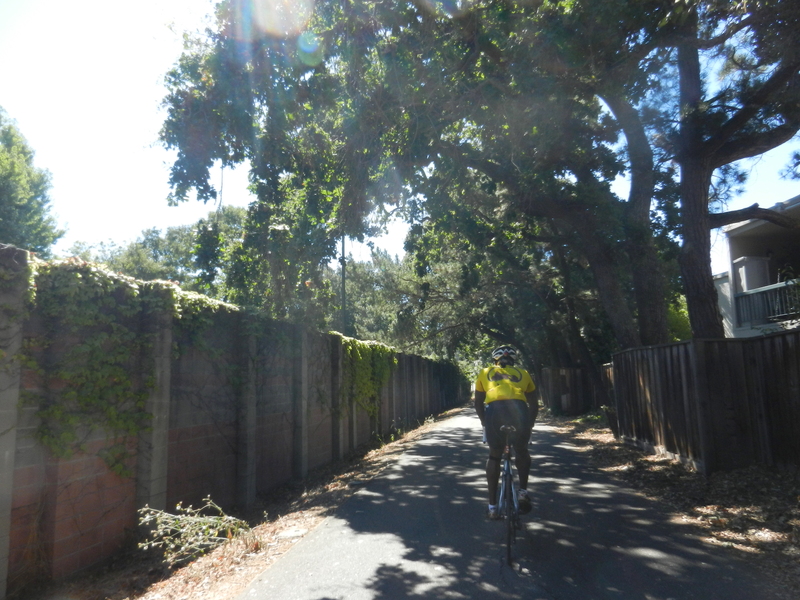 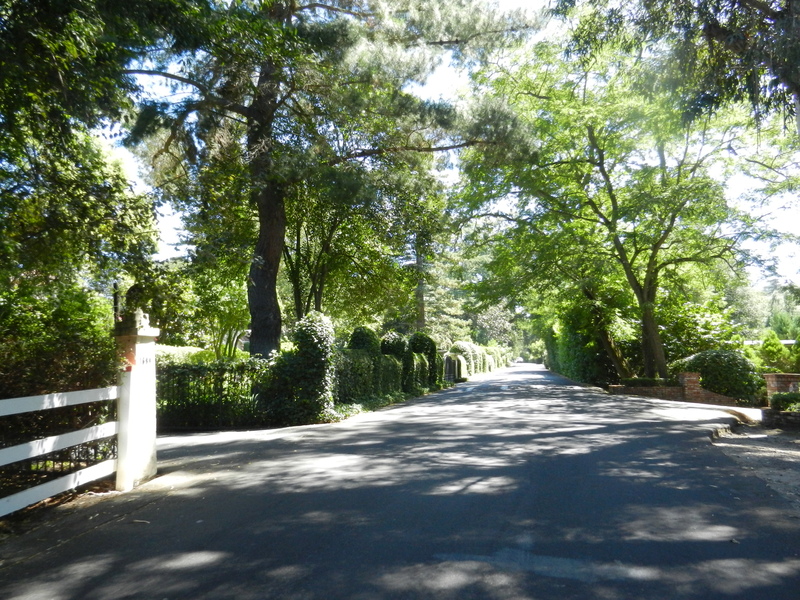 We ride through the private neighborhood at the Diablo Country Club to take the “hole in the fence” short cut to South Gate Rd. 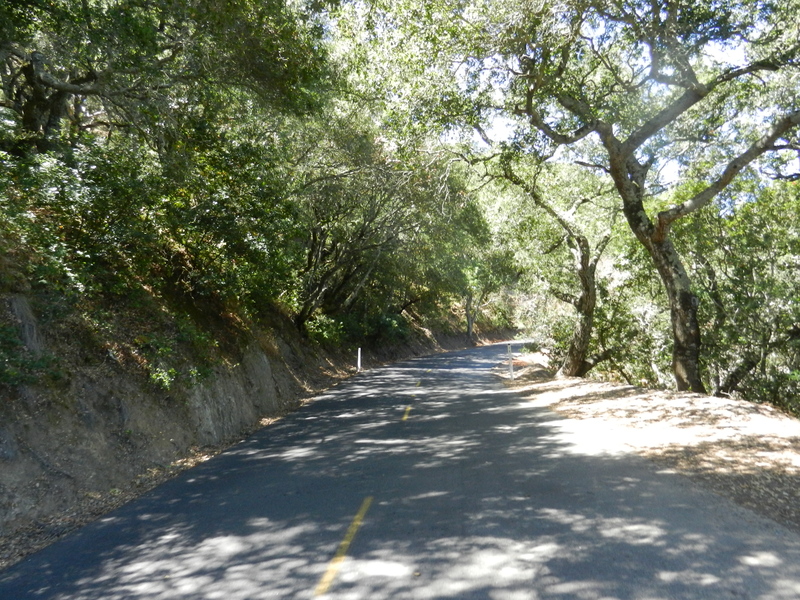 The climb up South Gate Rd is about 7 miles with an average gradient of around 4.5%. 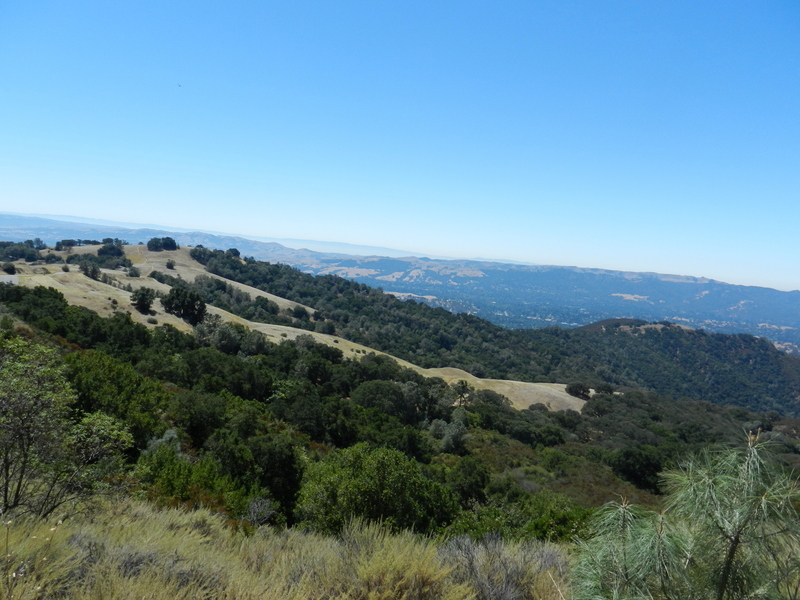 The views are fantastic on this side of the mountain! 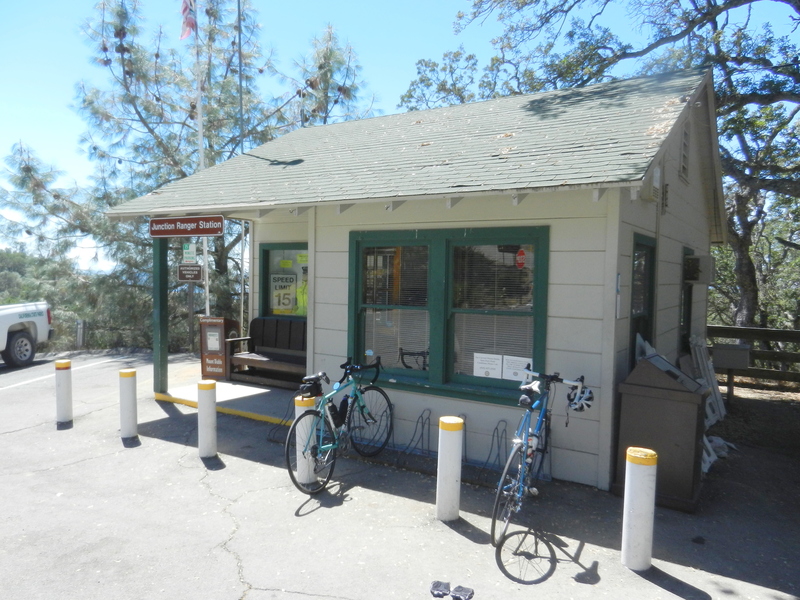 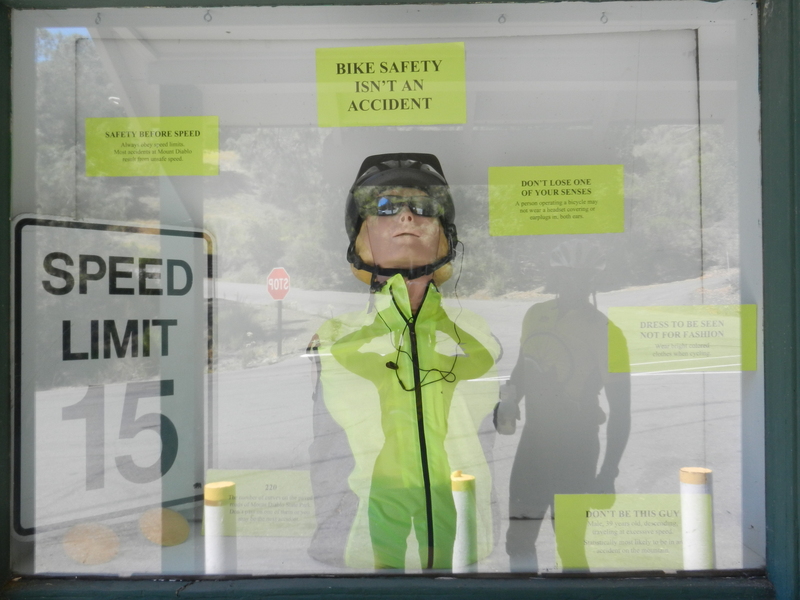 We stop at the lower ranger station to refill out water bottles and continue on. 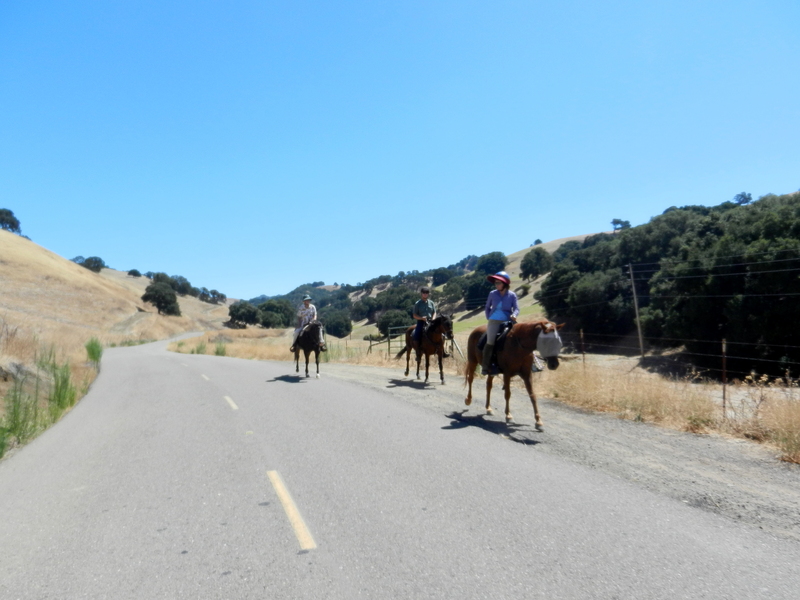 We reach the Junction Ranger Station and it’s very hot out here; it’s 90F in the shade. 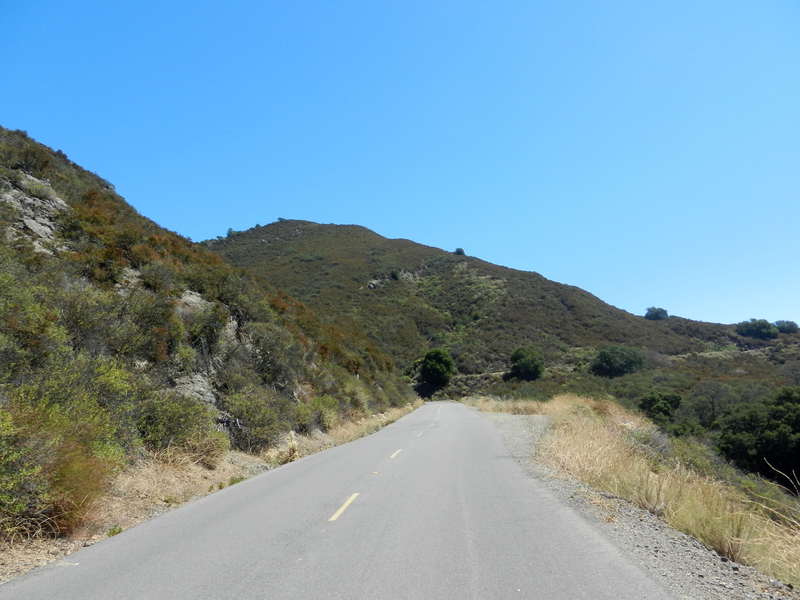 We opt out on going up to the summit and make our way down Diablo via North Gate Rd to return home. 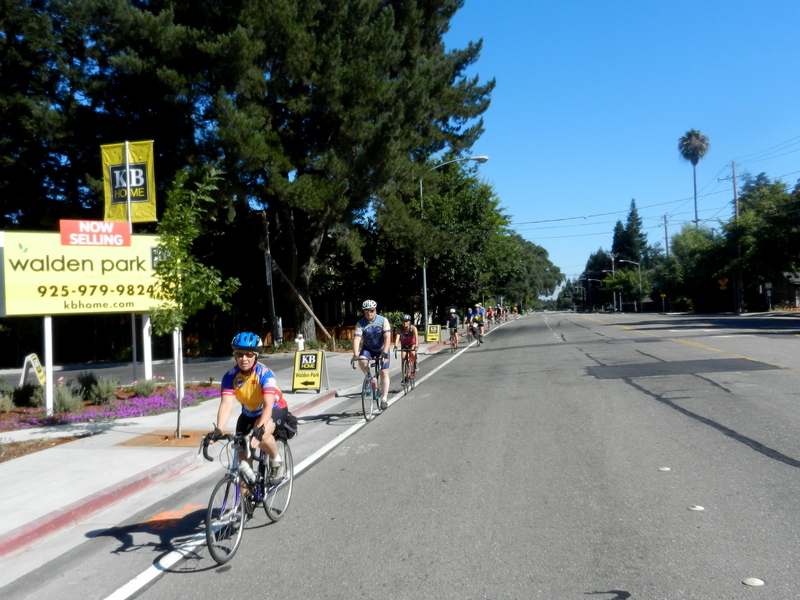 Thanks to John, Melarie, Mike, Jim, David and Karen for leading the Novice ride! 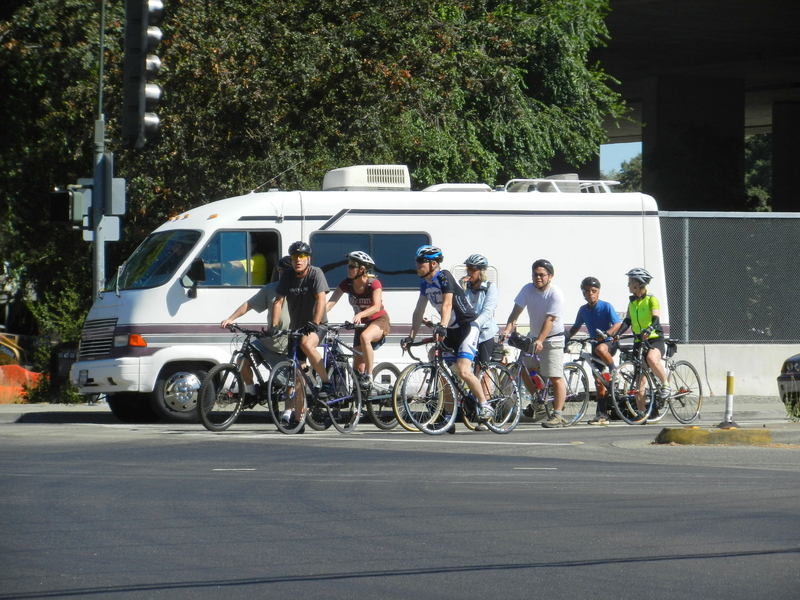 Nice running into you and Michael today as well!